When will Global Iron Ore Prices Revive? Rising supply of low cost Iron ore from Brazil and Australia, which accounts for nearly 80 percent of seaborne exports, coupled with subdued demand from Chinese steel mills have brought down Iron ore prices to a 10-year low of USD 47/mt CIF China. 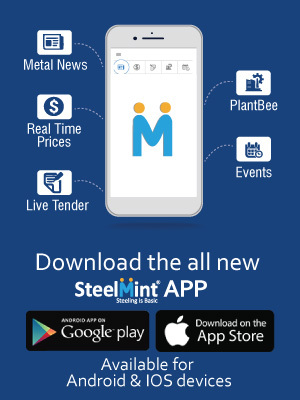 Crude steel output in China will shrink to 807 million metric tonnes this year from 823 mnt in 2014, according to the China Iron & Steel Association, as producers shut capacity. In 2014, steel export from China jumped 51% to a record 93.8 mnt owing to contracting domestic demand. Supply from top four miners is likely to go up by over 100 mnt in coming years. For instance, Rio Tinto is likely to ship 350 mnt this year, up from 300 mnt last year. Globally, iron ore supply seems to be expanding while demand is either diminishing or constant. If this situation of low prices in global market continues, how much of an impact will it have on the Indian iron ore industry? What will be the global iron ore prices, demand & supply scenario? 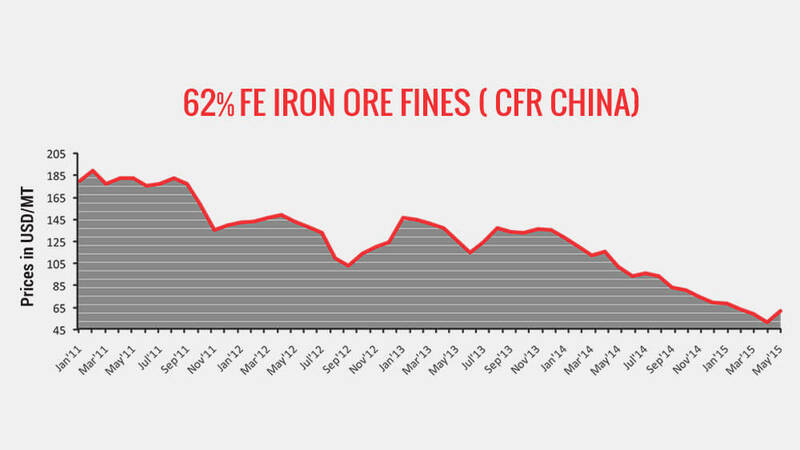 When will Iron ore prices in China revive?